We pilot Rebecca’s public engagement activity! 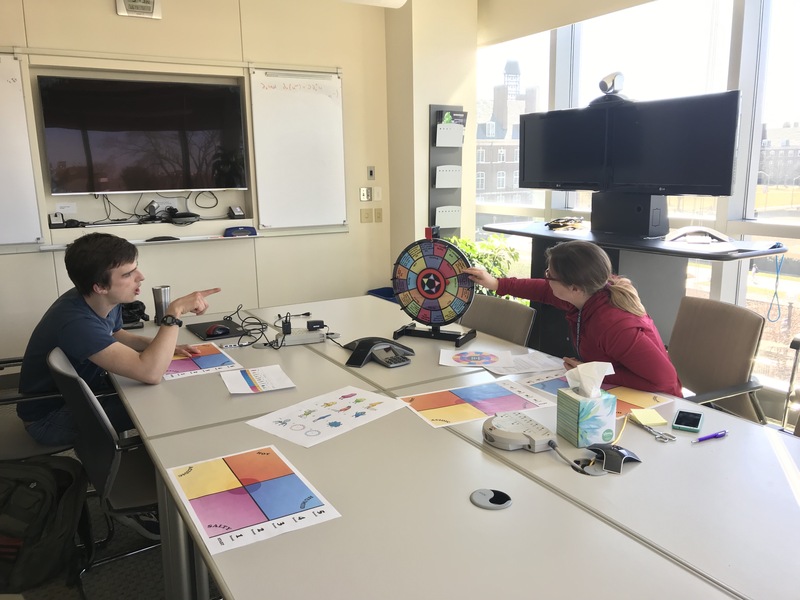 Today we piloted the mobile genetic elements activity that Rebecca has been working on with the IGB outreach and engagement staff. We will be at the National Academies building for the IGB’s upcoming World of Genomics event. We came up with some kooky ideas for comics to accompany her game. Hope to be posting these on the Heath lab website ASAP because the little cartoon rhizobia are pretty darned cute. Jennifer gave a great talk (there was even a bark cake!) followed by a successful defense of her dissertation. Soon she will move to to Michigan State for her postdoc with Sarah Evans at Kellogg Biological Station! 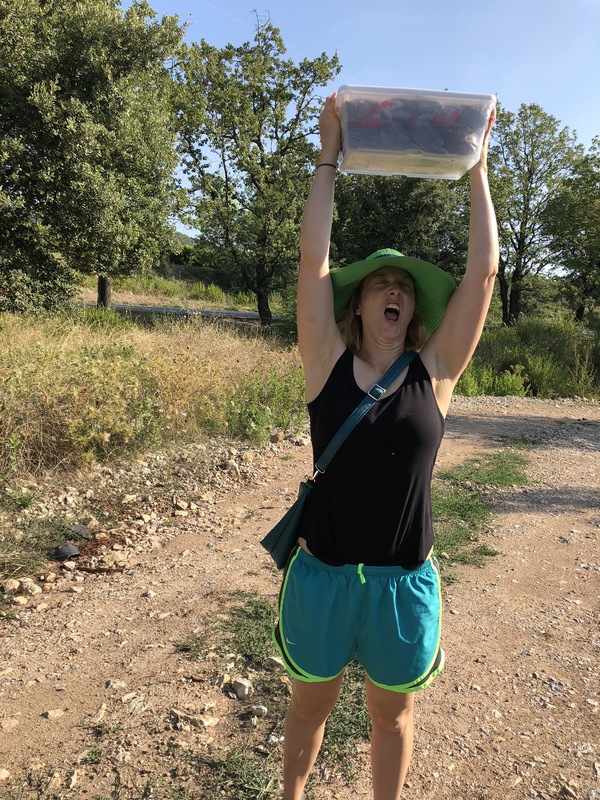 Katy goes to Montpellier, France for Evolution 2018 and some soil collecting! Alex starts his master’s degree! Alex, who worked in the lab as an undergrad, just started his master’s degree in plant biology. Alex will be working on coevolution and population genomics in the legume-rhizobium mutualism. To test a lab for IB 204 (genetics) Alex, Natalie, Hanna, and Katy (not pictured) collected spit for a DNA extraction protocol. 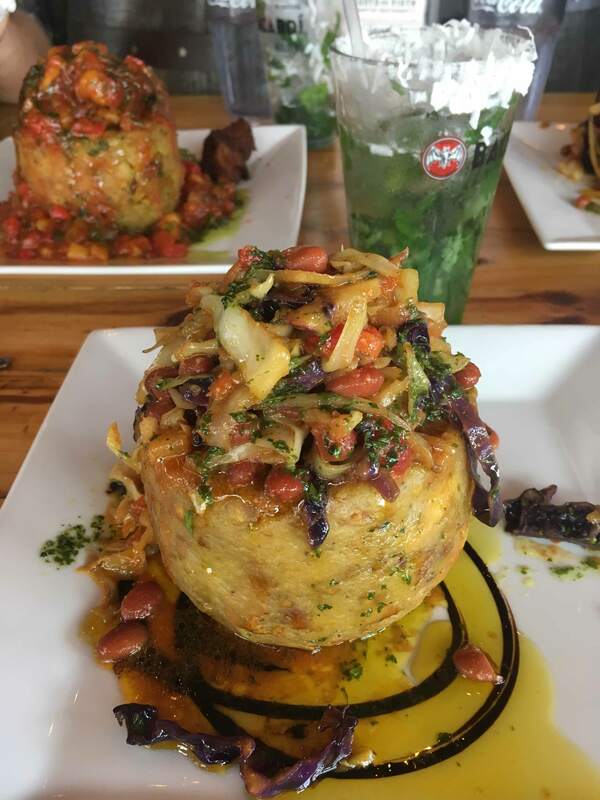 Jennifer and Natalie went to the International Mycological Congress in Puerto Rico to learn a lot about fungi and eat a LOT of mofongo. Hanna Lindgren joins the lab as a postdoc. Hanna did her PhD at the University of Helsinki and has previously worked as a postdoc at the Field Museum in Chicago where she studied symbiotic fungi. 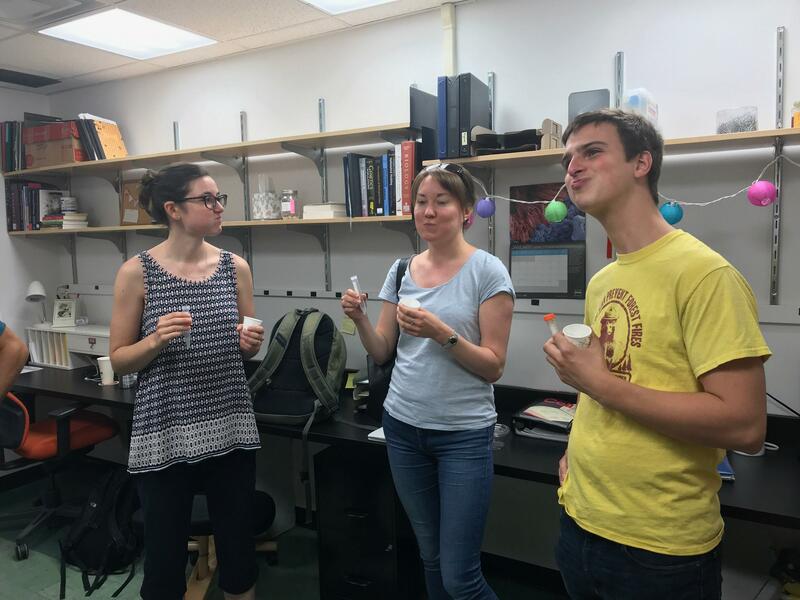 Hanna is co-advised by Amy Marshall-Colon at UIUC and will be studying the molecular underpinnings of partner quality variation in the Medicago truncatula-Ensifer meliloti mutualism. 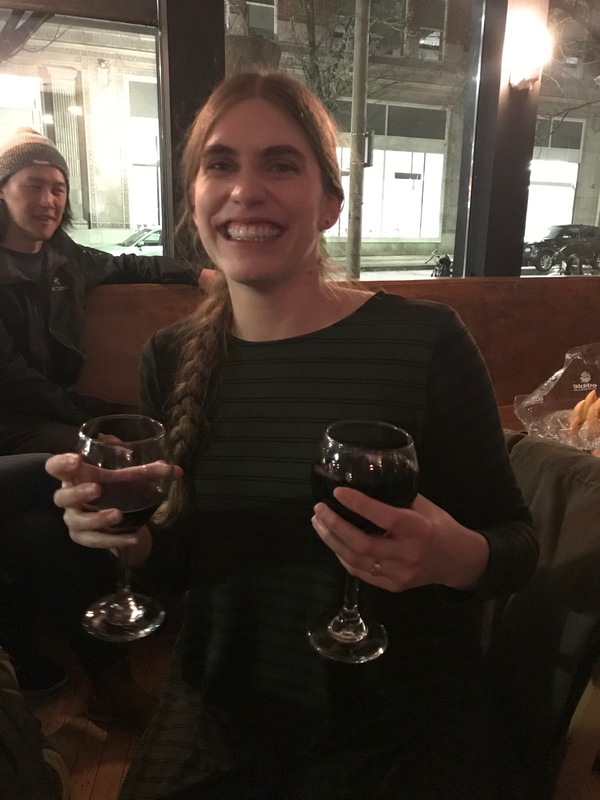 February 2018: Natalie Christian joins the lab as a postdoc! 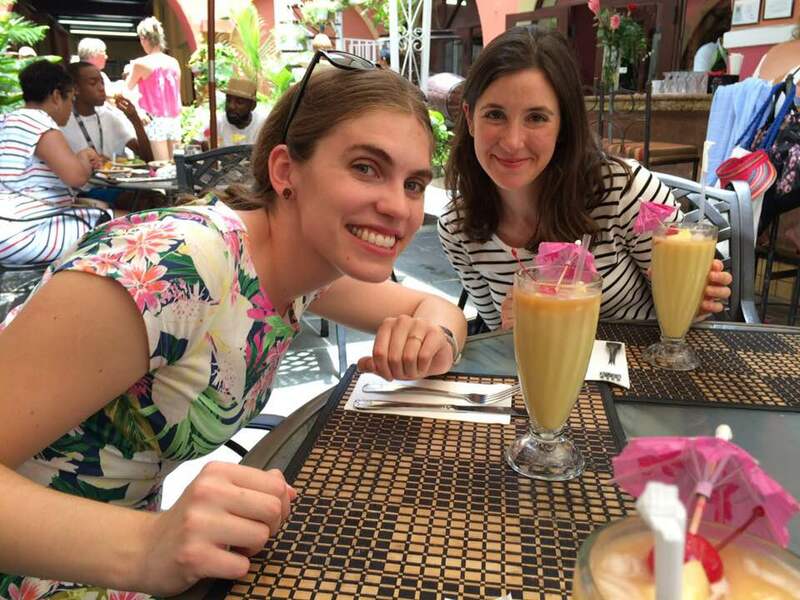 Natalie did her PhD at Indiana University and is co-advised by Posy Busby at Oregon State University. She will be studying interactions between foliar endophytic fungi and rhizobia bacteria in soybean. Check out her website at www.nataliechristian.com for more information. Welcome Natalie!